The day Jaxon Cartwright walked into my life was the day my whole world turned upside down. I didn’t expect to fall for his natural charm and wholesome good looks but he stole my heart completely. I’m 18. I was carefree and single, I liked it that way; I had my own problems. Shelby Andrews threw a spanner in the works. She took my heart into her hands and never gave it back. 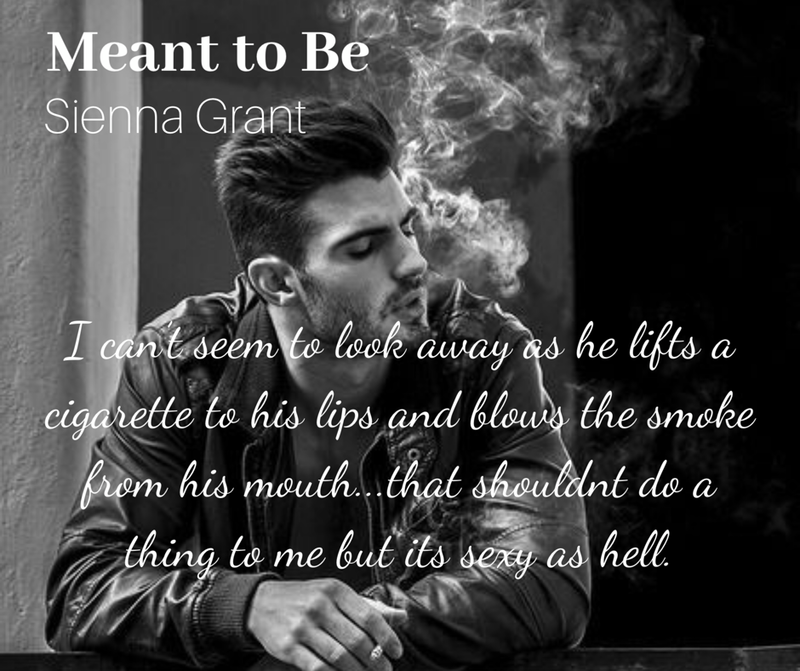 They say if it’s meant to be you’ll find a way, but when the unexpected happens and assumptions are made, can Shelby and Jaxon’s love survive the roadblocks that are about to be put in place. 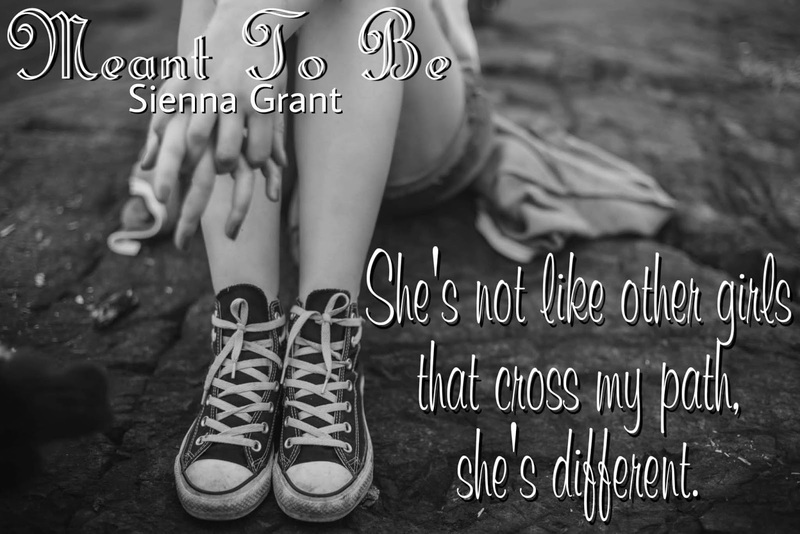 Sienna Grant is a romance writer. She’s married to her soulmate and is a mother to 3 children, two of which are all grown up. When she’s not being a mother and wife, she loves to write and make up her own world but still loves a hint of realism.